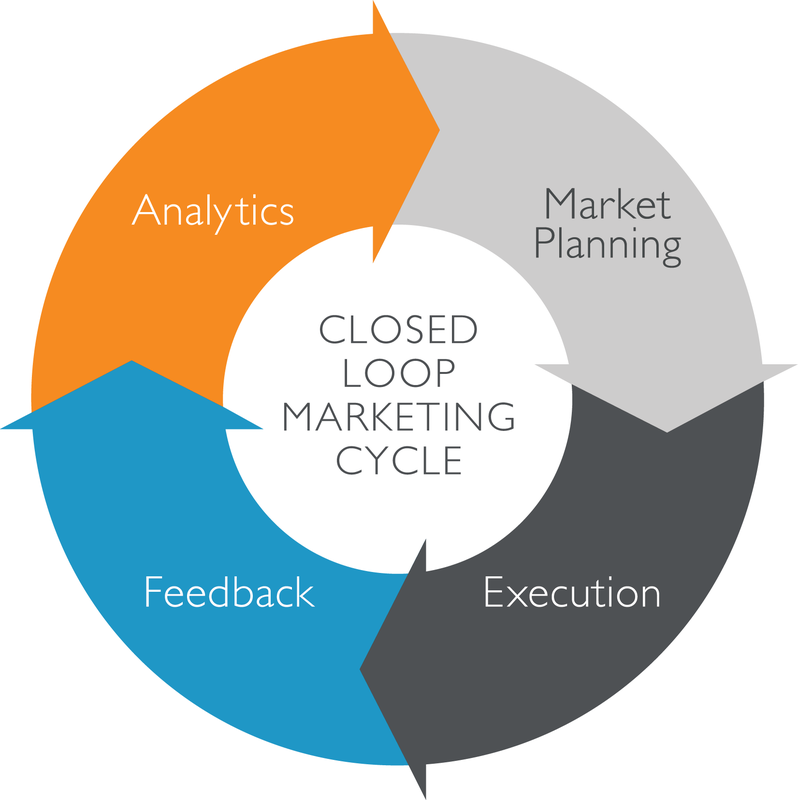 Closed loop marketing is the use of analytics and insights to build better marketing campaigns that leads to ROI. (Return On Investment)... Closed loop marketing allows a marketer to connect every lead, opportunity, and customer to the initial marketing campaign that brought them to the company. Marketing Loop is internet marketing agency with a excellent track record of delivering great results for our clients. Our individualized approach to every customer project. In some cases we may focus more on Search Engine Optimization, while in others we’ll dig more into Pay-Per Click, Social Media Marketing or Conversion Optimization. It’s sometimes best to get a clean start and will work with your team to restructure your entire online strategy and web design from the ground up, achieving a higher customer conversion rate and additional sales. 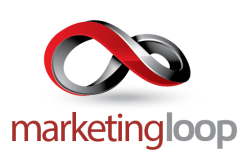 MarketeingLoop.com offers the right combination of online marketing to deliver the best results. Advising, plan, and research, to ensure that a business is utilizing online marketing to reach their best customers/leads on the right platforms. For Your Business Online marketing is undeniably the lifeline of business today as it is hard to imagine growing without having an online presence. If you want to achieve your business targets as well as survive in the business market, these services are a must-have.